Authentic Indian food from best UBP chefs who understand what it takes to make perfect Indian wedding catering for most important day in your life. 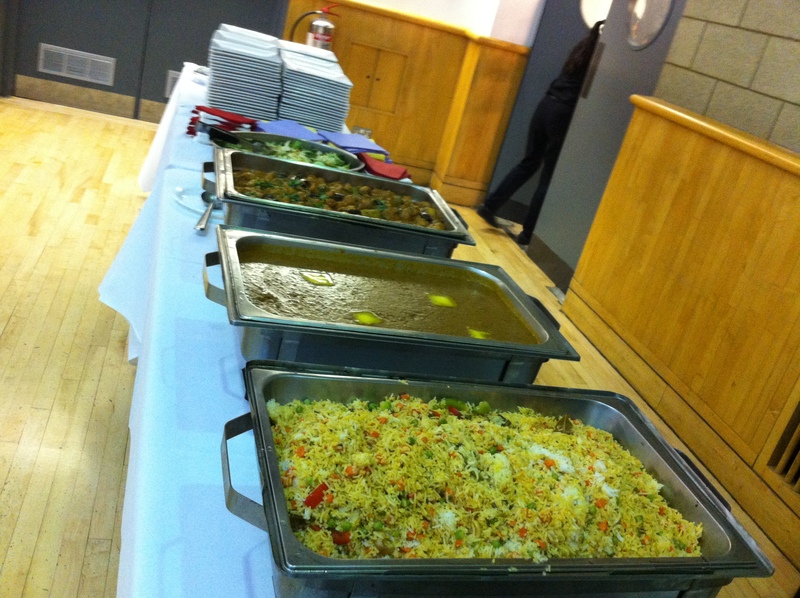 UBP chefs offer absolutely delicious Indian wedding catering for your family, friends and guest. Our freshly cook food will be cooked on your personal preferences as you like to have for your big day. We are leading Indian wedding caterers based in London and we offer our services in different cities in United Kingdom. Call our wedding catering specialist team to discuss your menu and event requirements.